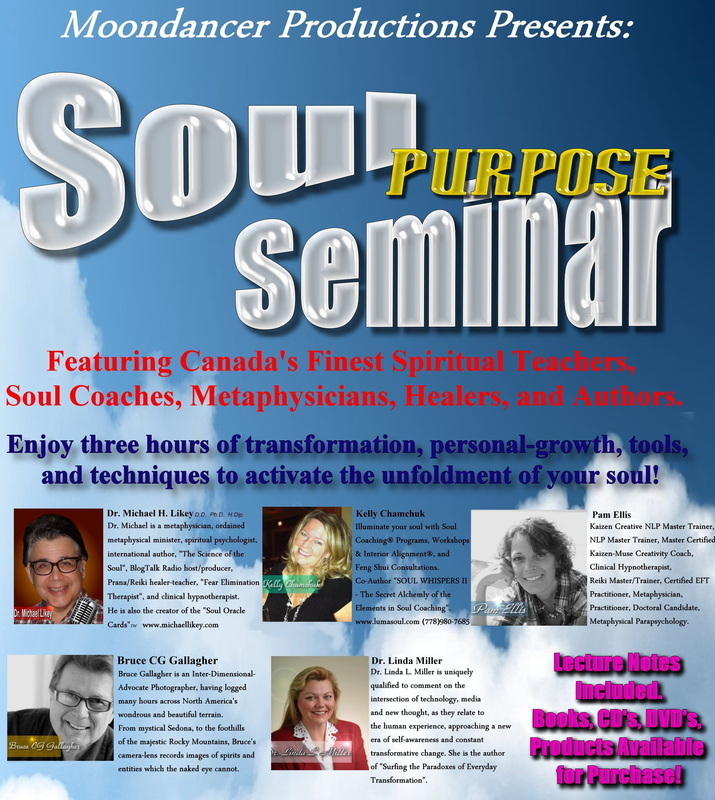 JOIN SOME OF CANADA'S FINEST METAPHYSICIANS, HEALERS, SOUL COACHES, AUTHORS AND SPEAKERS FOR THREE HOURS OF TRANSFORMATION, PERSONAL-GROWTH, TOOLS, AND TECHNIQUES TO ENCOURAGE THE UNFOLDMENT OF YOUR SOUL SO THAT YOU CAN BE ALL THAT YOU CAN BE IN THIS LIFETIME! RESERVE YOUR SEAT NOW AND AVOID DISAPPOINTMENT FOR THESE SURE-TO-BE-SOLD-OUT EVENTS! $25. INCLUDES LECTURE-NOTES FOR THESE THREE-HOUR EVENTS, PLUS THE OPPORTUNITY TO PURCHASE EXCLUSIVE LIFE-ENHANCING PRODUCTS/BOOKS/CD'S/DVD'S DIRECTLY FROM THE WELLNESS PRACTITIONERS! Dr. Michael Likey (a.k.a. 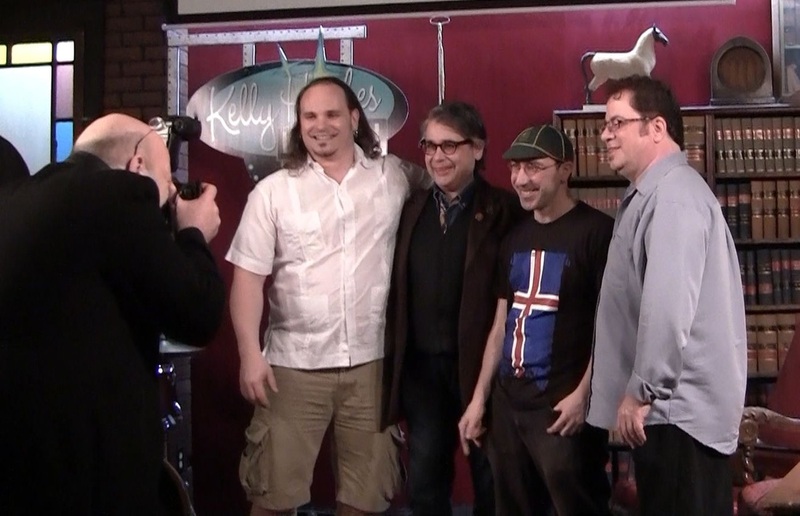 "Magic Mike" Likey) participates in a reunion of the "Golden Age of Television" on VPW in Winnipeg, Canada at Kelly Hughes' venue "Aqua Books" March 23rd, 2012. 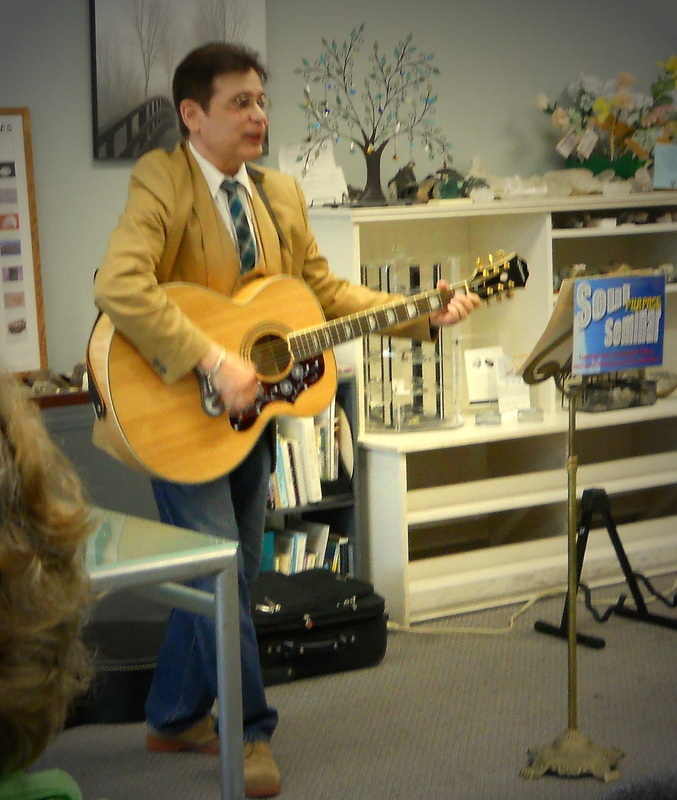 Also featured are the talents of Darrell Scarrett as "Desmond the Dragon" and "Forgetful Lion". Dr. Likey's TV-show on VPW ran weekly (and eventually three-times-a-week) from 1985-1994. The show went through several incarnations in its time-slot: originally a blackout-skit/vaudeville-style show with clowns ("Kiddie Cabaret") to "Magic Mike's Castle", eventually to "Magic Mike & Co." Dr. Likey was originally approached by VPW in 1985 to do a one-time special, which became a weekly 9-year run. 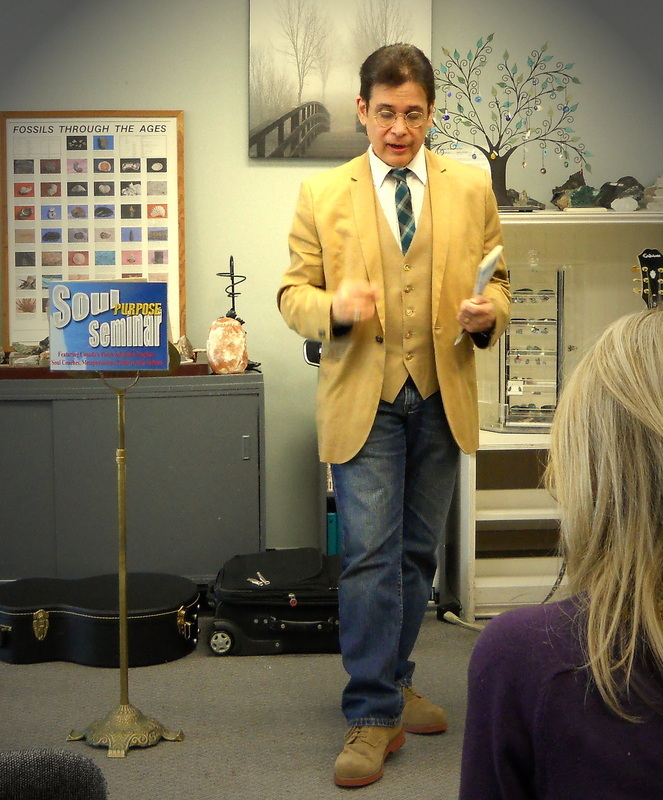 He is also a professional magician, graphic designer, and caricaturist, whose numerous agents booked him throughout Manitoba.